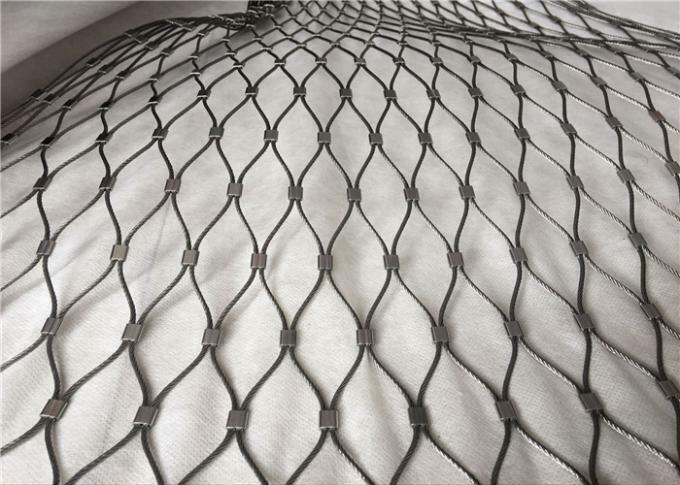 Aviary Wire Mesh Netting is considered to be the strongest, most flexible of all exhibit meshes and is used for containment of all animals with any zoological environment. Aviary Wire Mesh Netting is manufactured using a unique handwoven interlocking technique from standard 7” x 7”or 7”X19”stainless steel cable to create diamond openings from 1” to 4”. 1. Soft to the touch, can't hurt hands. 2. Light weight, but strong. 3. Life span more than 30 years. 4. Environmental degradation resistant, say, corrosion, ultraviolet. 5. Excellent flexibility for tough installations. Bird aviary netting is available to be prepared to your own preferred custom dimensions, which can be entered into the netting calculator above. 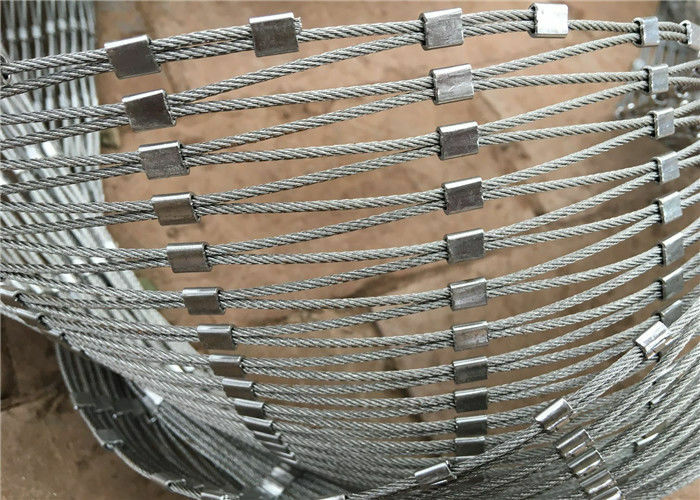 Nets for aviary bird control and containment are supplied for commercial, industrial, municipal, and residential applications - and are chosen for deterring birds of all sizes in both outdoor and indoor settings.